This white paper by our MD Andrew Billingham is a must read for managers of small data centres as it addresses the issues involved in physical protection of valuable or sensitive data, right down to the level of a single server cabinet. • Do you have safeguards in place to control access to sensitive data? • Are you able to continuously monitor who is accessing sensitive data? • Are you alerted in real-time when information is being accessed without authorization? • Can you produce an audit trail showing who has accessed sensitive data and when they accessed it? It’s important to remember that “access” within the context of these questions means physical access as well as network access, and that specific requirements for controlling physical access exist in all rules and regulations concerning the protection of private or sensitive information. 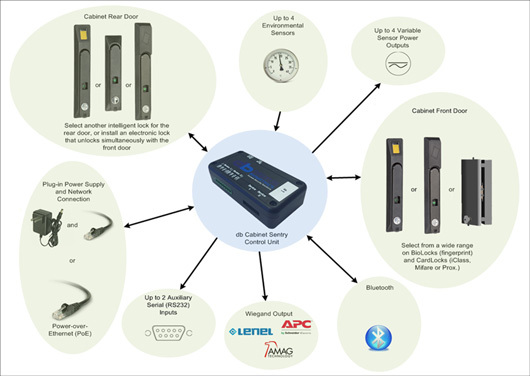 The Cabinet Sentry with biometric processing at the cabinet handle is reviewed as a best practice solution. 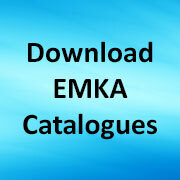 The full white paper can be downloaded at www.emkablog.co.uk/cabinet-sentry. Share the post "White Paper – How to protect micro data centres and individual defined high risk cabinets in data centres or co-location situations"